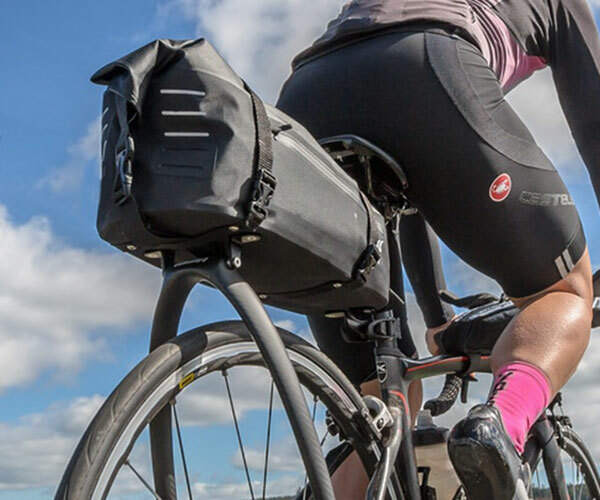 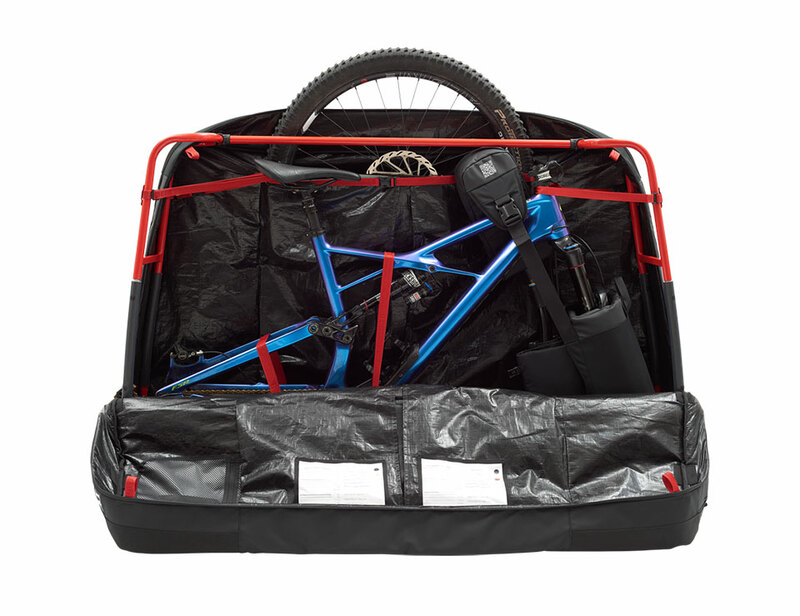 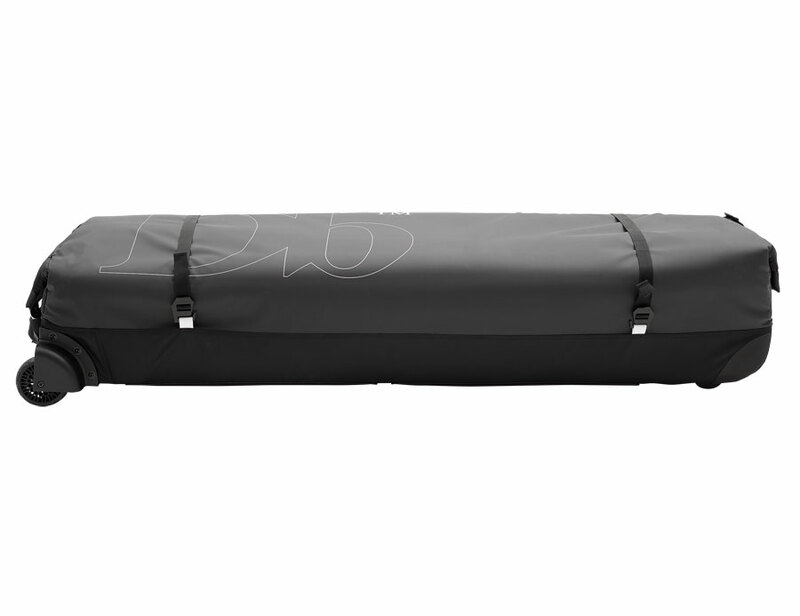 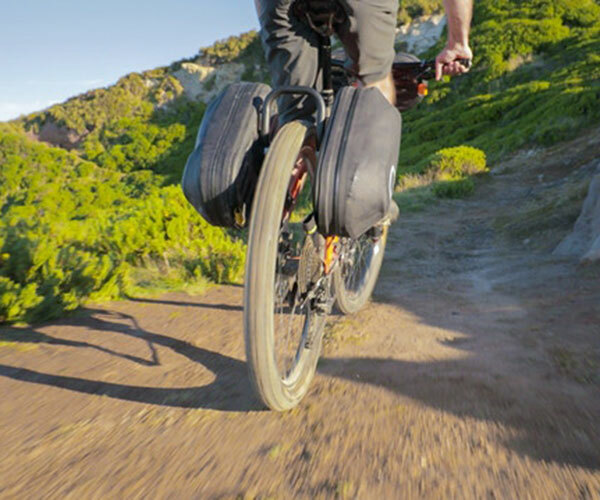 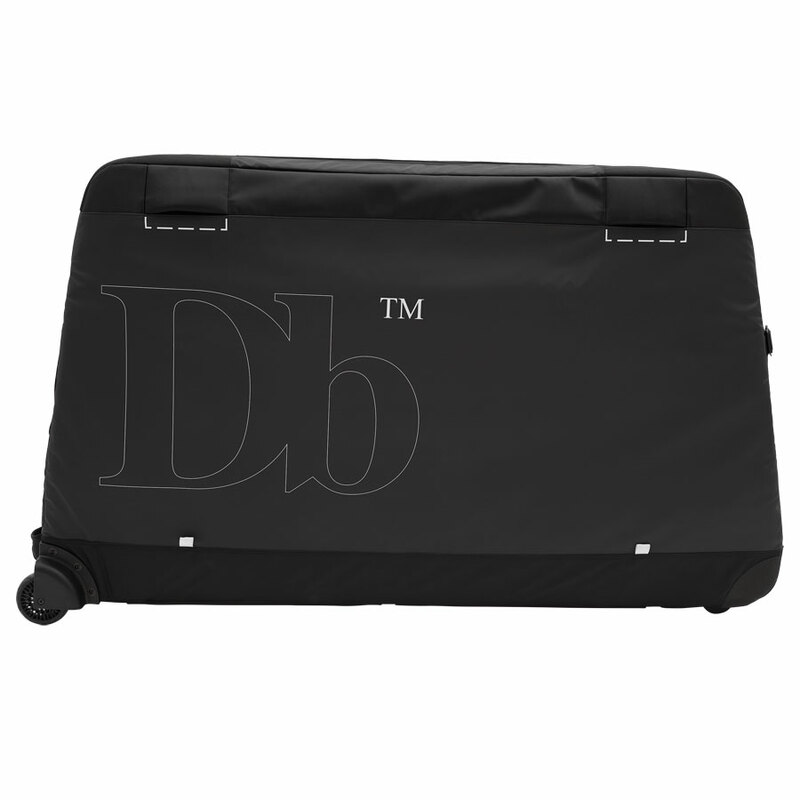 Unlike most bicycle storage bags, Douchebags‘ Savage Bike Bag is thin and collapses to a third of its size when not in use. 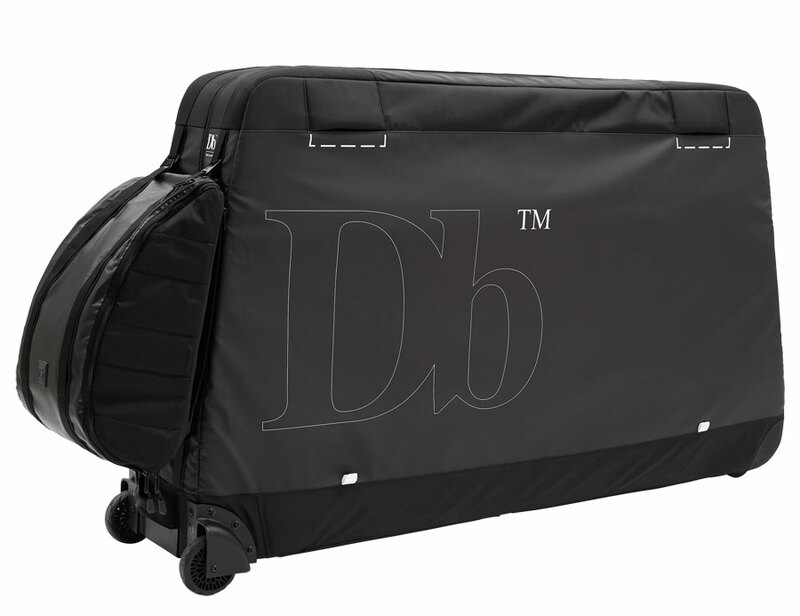 It protects your bag with a unique internal frame inspired by roll cages. 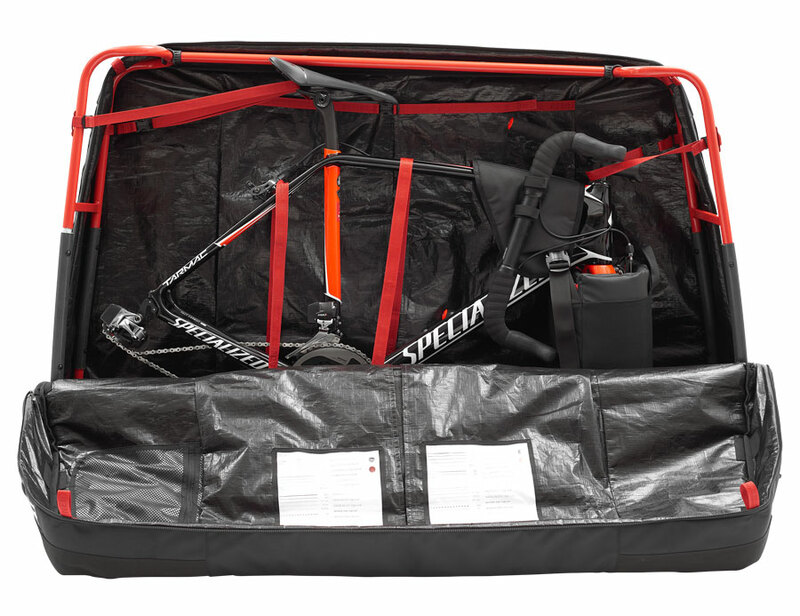 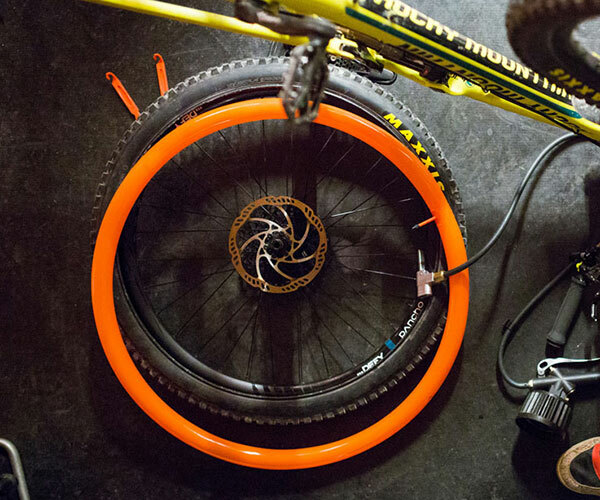 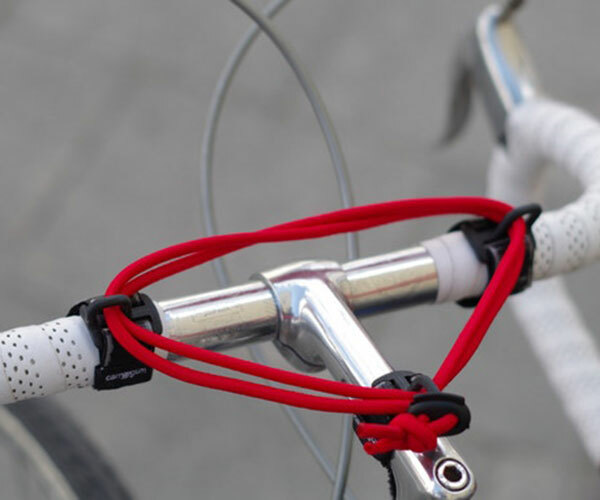 It’s compatible with both road bikes and mountain bikes.